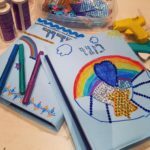 You want to give your children the meaningful Jewish experiences that will help them shape their own Jewish identity. 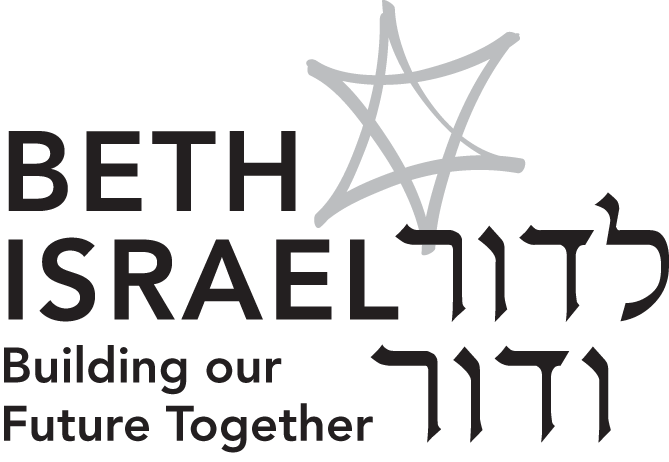 As a member of Beth Israel, your children attend Beth Israel Religious School, where they’ll learn about Jewish holidays and rituals, explore morals and values, learn about Israel, and study the Hebrew language so they may participate in prayer services as a B’nai Mitzvah and as a Jewish adult. Click the link below to register for the 2018-19 school year. 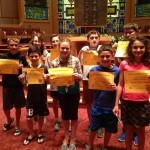 Students meet independently with Rabbi Weis and Cantor Larisa to prepare for a Bar/Bat Mitzvah. Our 10th grade Kulanu students lead the congregation in worship services. 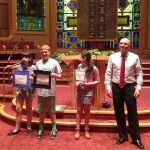 Students join the region’s Jewish community at the Kulanu School of Jewish Studies through 11th grade. 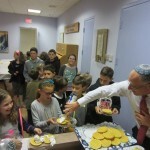 They also have an opportunity to take a teaching preparation course called Morim in their senior year of high school.